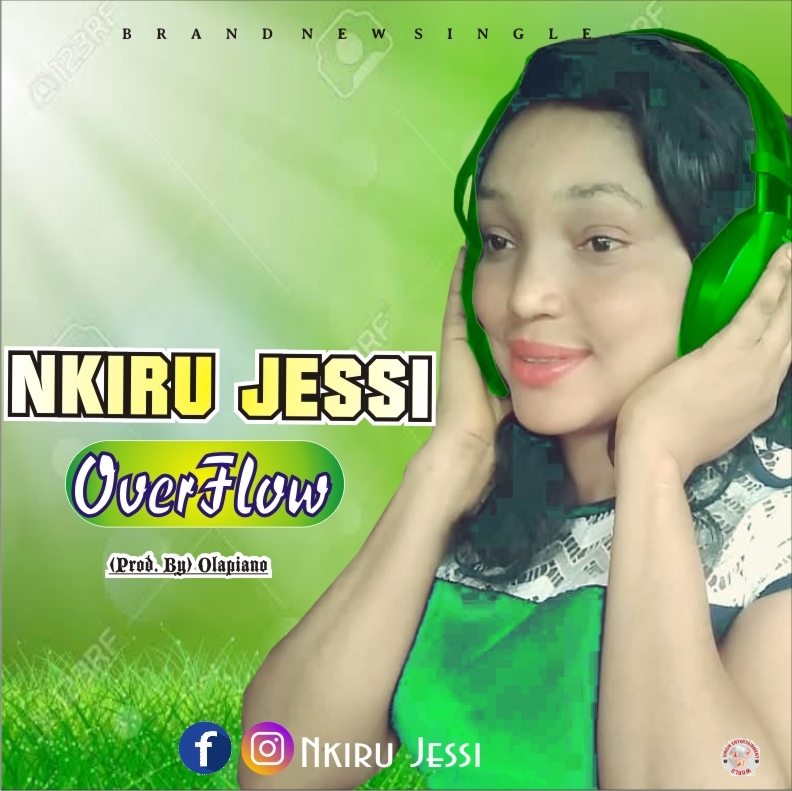 Nigeria Gospel Singer, songwriter, Nkiru Jessi releases her highly anticipated single song titled Over Flow. Nkiru Jessi was born into the family of Nwogbo Rueben in Anambra State, she is an HND Holder in Environmental Health. Overflow simply narrates the great, exceeding, everlasting love of God. The love of God in our lives is great that his blessings continue to overflow. 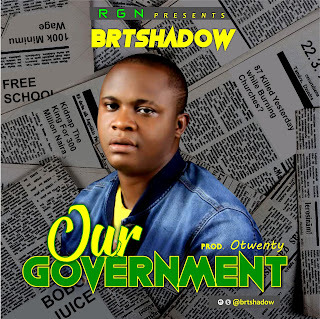 This music was produced by Olapiano Impact and it will keep you dancing to the Lord.